Washington, April 17: India's anti-satellite missile test carried out last month was clearly targeted towards China and could exacerbate New Delhi's rivalry with Beijing, a top US expert has said, underlining that India now must brace itself for a long-term space competition. On March 27, India achieved a historic feat by shooting down its own low-orbit satellite with a ground-to-space missile, making the country a space power. The test made India the fourth country in the world after the US, Russia and China to have the ASAT capabilities. What is Low Earth Orbit and Anti-Satellite Weapon? Know About India's 'Mission Shakti' and List of Super Elite Space Power Countries. “What India accordingly needs more than ever is effective antidotes to Chinese counter-space capabilities that are not debris-causing,” Tellis said. Only such capabilities will enable New Delhi to credibly deter Beijing's space denial programmes below the levels of ultimate physical violence directed at various space systems — the gray zone in which more counterspace activities are likely to materialise in the future, given the growing international antipathy to any actions that make space unusable for human endeavors, he said. “In this context, the best deterrent for New Delhi is to improve its capacity to use space despite the inevitable Chinese interference. There will always be a need for some offensive capabilities,” Tellis said. 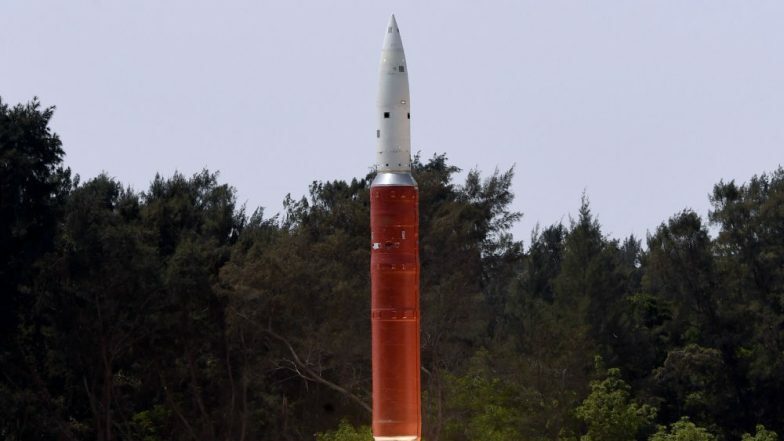 India Becomes Elite Space Power With Successful 'Mission Shakti' Test, Indian A-SAT Missile Shoots Down Low Earth Orbit Live Satellite in Space.